The milk coverage duo is a unique concealing duo, a very funky way to conceal, the packaging is cute and portable! easy for covering up on the go and traveling! The packaging consists of a tube and a little compact container, the container has a marshmallow matte concealer while the roller ball tube has a liquid concealer. 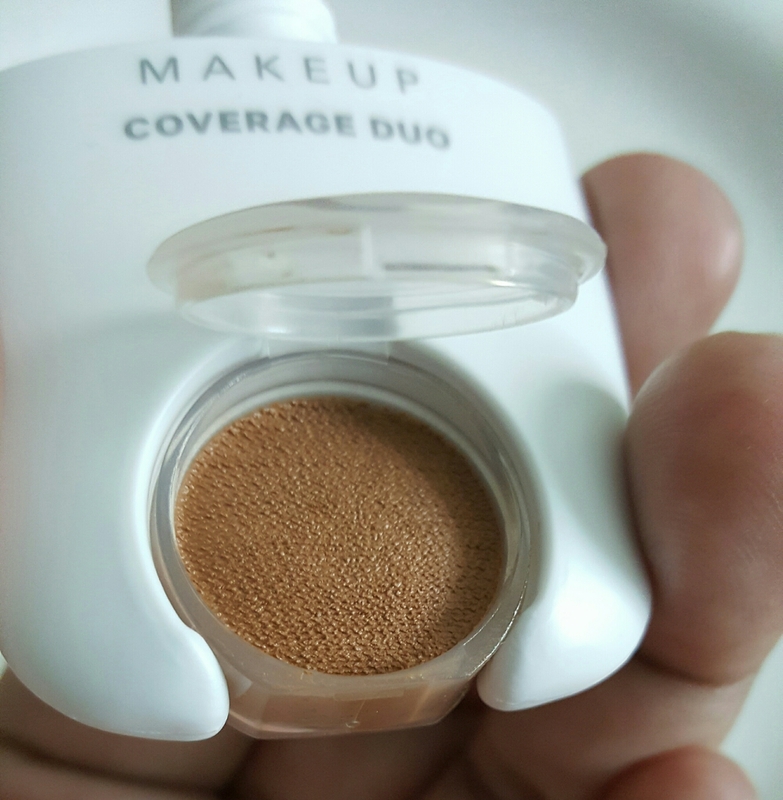 This is used only for coverage and concealing purpose, and ideal to carry around with you for a quick fresh no makeup look! The liquid part of the tube is supposed to be used for your under eyes, and the container marshmallow concealer is used for covering up blemishes. You could easily use the roller ball liquid concealer for contouring purpose as well, it has a skin like satin feel. Does not dry up and leaves your skin smooth and bright! The marshmallow cream concealer sets to a satin finish as well but again it isn’t drying nor does it creep into fine lines. This was a little smoother during application under my eyes and I got the same brightening effect, great coverage! I love the way the liquid and marshmallow work well together! and was very impressed with the quality of the product and how it concealed my dark circles flawlessly. This pack contains 100 sheets of unbleached hemp-fiber sheets, these Roll + Blot Papers are portable, soothing blotting sheets are made to absorb excess oil and reduce shine without disturbing your makeup. They help purify pores and keep skin looking clean, refreshed, and refined. Just like a typical blotting paper you unfold, and gently dab all over the face, pressing lightly to absorb oil. Might need more than one sheet a day depending how oily your skin is. 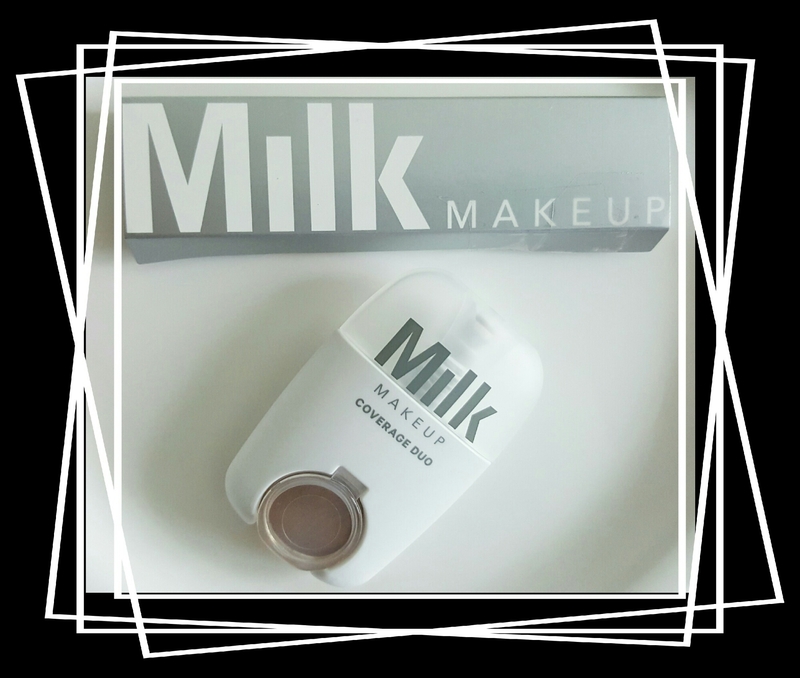 Overall, I just love the Milk products they are funky and meant for the no makeup look kind of girls and no fuss with makeup brushes! Their portable and easy to use! I’m sorry to bother but from where do you get milk makeup if you live in the UAE?